Ebola Quiz: How Much Do You Know About The Outbreak? : Goats and Soda The virus has been in the headlines since March, but both in Africa and the rest of the world, there's a lot of confusion. Take our Ebola quiz to see if you've kept up with all the twists and turns. Ebola Quiz: How Much Do You Know About The Outbreak? 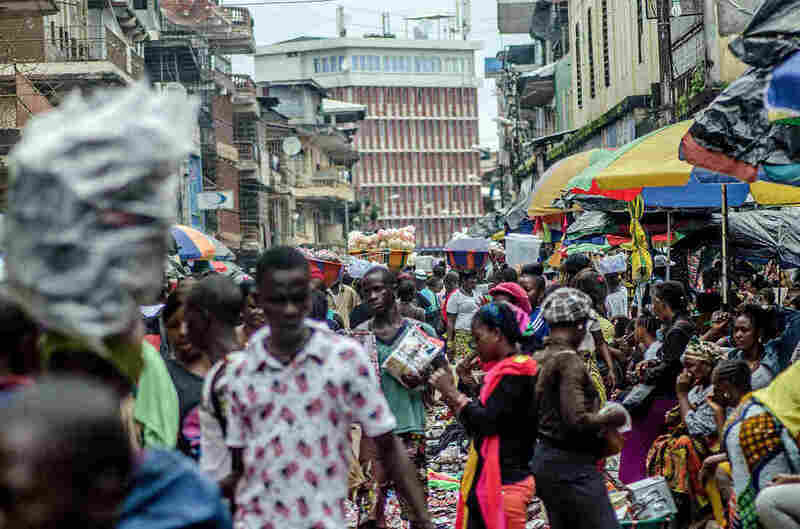 Sierra Leone is one of the countries affected by the current epidemic. Downtown Freetown still bustles despite the outbreak. The virus has been in the headlines since March, but both in Africa and the rest of the world, there's a lot of confusion. Take our Ebola quiz to see if you've kept up with all the twists and turns.